This durable geography toy by GeoPuzzle is a great way to teach children how to read a map, identify places across USA and Canada and recognize bodies of water. 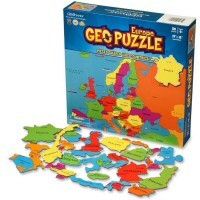 A whole continent of puzzling fun! 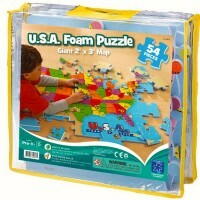 GeoToys' Geo Puzzle USA & Canada- 69 pieces Map Puzzle is a vibrant jigsaw puzzle perfect for any home or classroom. 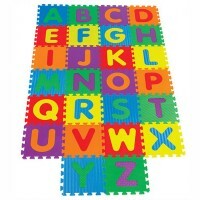 The 69 puzzle pieces are shaped like states, provinces and territories, and each is clearly labeled with its name and capital city. 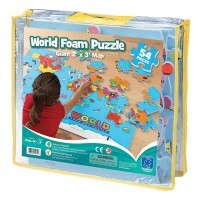 This durable puzzle activity toy from Educational Toys Planet is a great way to teach children how to read a map, identify places across North America and recognize bodies of water. 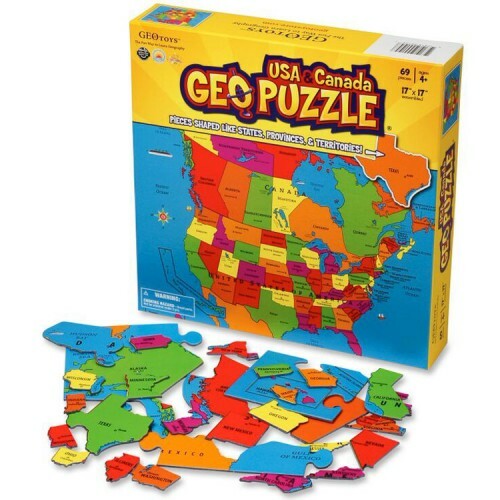 The Geo Puzzle USA & Canada -69 pieces Map Puzzle by GeoToys is a jumbo jigsaw puzzle that measures 17 x 17 inches when complete. 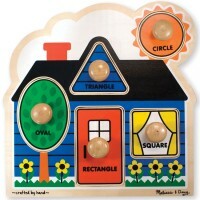 Not only is this award winning puzzle a great way to learn about the world, it's made from materials that are good for the world - recycled materials! 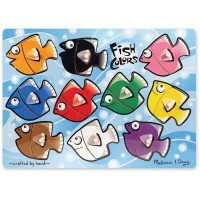 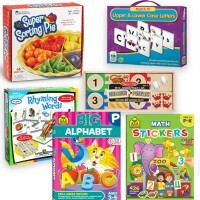 Enhance your fine motor skills, problem solving skills and matching skills as you piece together North America. 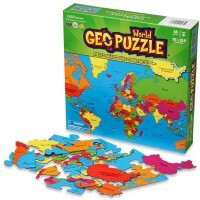 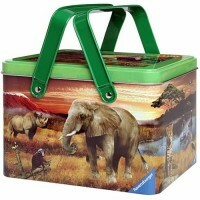 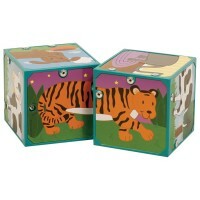 Dimensions of package 10" x 10" x 2"
Write your own review of Geo Puzzle USA & Canada - 69 pc Map Puzzle.